According to the Atlanta rapper’s manager. 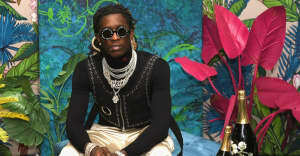 Back in December 2016, Young Thug shared a video on Instagram that showed the Atlanta rapper pacing in front of a private jet and mouthing the words to an unreleased collaboration with 21 Savage. The track, entitled "Issa," leaked in May with an additional verse from Drake. 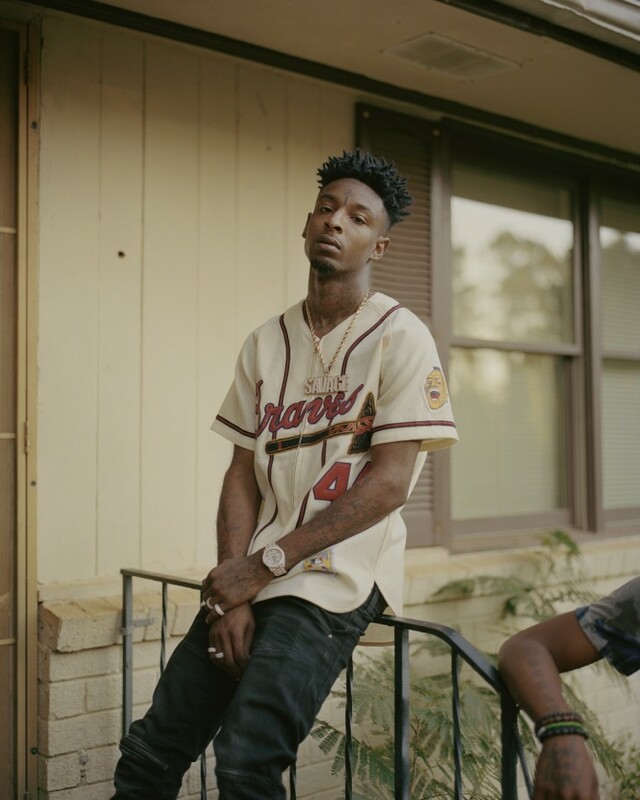 Still, when 21 Savage released Issa Album, fans were surprised to find that the official version of the track was not included. In response to a question about the song on Monday, 21 Savage's manager Kei Henderson shut down any hope that the track will surface in an official capacity. When asked if the song was going to be released, Henderson simply replied, "Nope." A representative for 21 Savage was not immediately available for comment.